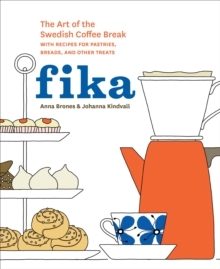 Celebrated author of Fika and Nordic happiness expert Anna Brones explains the practice of Lagom in traditional and practical terms, and includes advice and tips on how to find your happy medium. 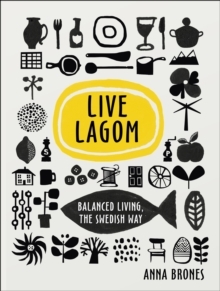 Lagom helps you to achieve balance in everyday life and in all areas including home, work and health. Learn how to save money, feel less stressed, reduce your environmental impact, and create your ideal home and career through the way of life practised in one of the happiest and most satisfied countries in the world. 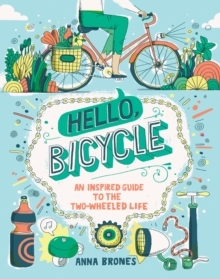 Discover for yourself the trend that Elle described as `the more sustainable and enjoyable lifestyle we'll all be wanting in 2017.' Lagom allows you to enjoy the moment, and not only accept what you already have but also to make the most of it.